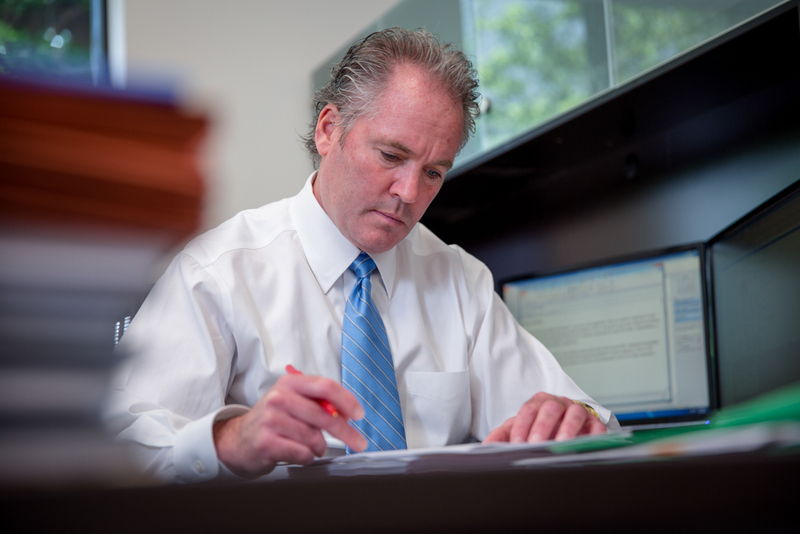 Kevin J. Carden has been a practicing trial lawyer for 35 years. During his career, he has litigated cases in multiple states including Florida, Georgia and New York. He is currently licensed to practice law in Florida and Georgia, and has been admitted to practice in multiple Federal Jurisdictions, as well as the United States Supreme Court. Mr. Carden is an accomplished trial lawyer whose practice involves primarily Medical Negligence Litigation and Wrongful Death. In 2019, Mr. Carden became a member of The National Trial Lawyers: Top 100! This is an invitation-only organization composed of the premier trial lawyers from each state or region who meet stringent qualifications as civil plaintiff and/or criminal defense trial lawyers. Selection is based on a thorough multi-phase objective and uniformly applied process which includes peer nominations combined with third-party research. Membership is extended only to the select few of the most qualified attorneys from each state or region who demonstrate superior qualifications of leadership, reputation, influence, stature and public profile measured by objective and uniformly applied standards in compliance with state bar and national Rule 4-7. In addition, Mr. Carden is AV peer review rated by Martindale-Hubbell, considered the profession’s highest recognition for legal ability and ethical standards. He has also been listed in Super Lawyers in the area of medical malpractice litigation. Mr. Carden has obtained many multimillion dollar verdicts and settlements for his clients throughout North, Central, and Southwest Florida. Prior to joining the Bounds Law Group, Mr. Carden was a partner with a Central Florida medical malpractice defense firm, exclusively representing physicians and hospitals in medical malpractice matters. Mr. Carden then joined the largest personal-injury firm in the U.S., as an equity shareholder where his practice focused exclusively on patients and families in medical malpractice matters. Mr. Carden graduated from Clemson University with a Bachelors in Accounting in 1981. He thereafter obtained his Juris Doctorate degree from Mercer University Walter F. George School of Law in 1984. He is also a Certified Public Accountant in the State of Florida.